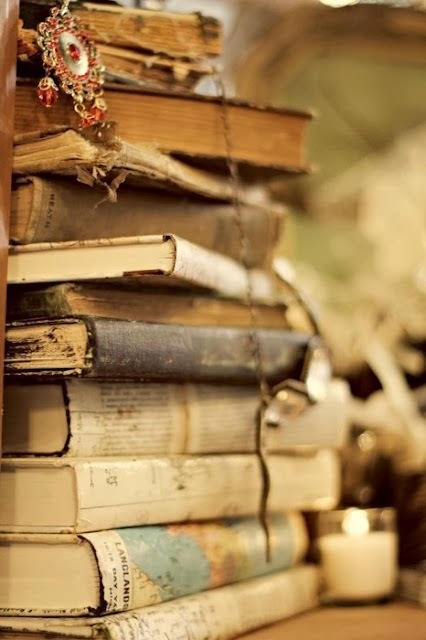 As a self-proclaimed "bibliomaniac," I have no issue with number four on the Ultimate List. As long as I can remember, I've been an avid reader. 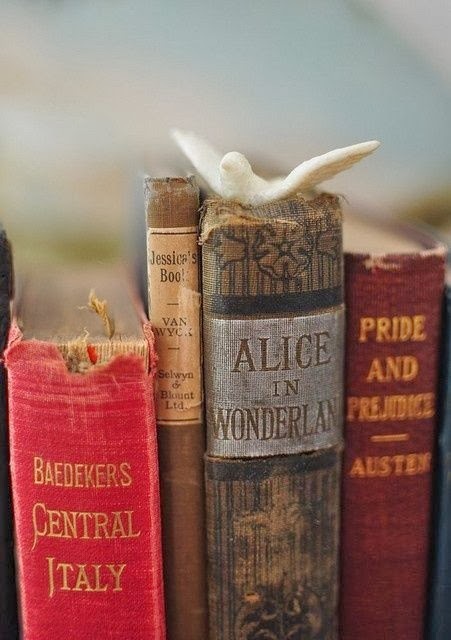 We moved around a lot when I was a child, so books became my refuge, my loyal friends. However, reading hasn't been as much of a priority in the last couple of years, likely due to the time I spend on the computer. Even belonging to a book club hasn't inspired me like it used to. Don't get me wrong, we've read some wonderful books and I've enjoyed them, but I used to read at least a book a week before. That is all going to change in 2014! In fact, I'm on a roll right now! I read an interesting article which led me to an amazing book that I read, which led me to another similar book which I'm reading, which will lead me to a book that is sitting, waiting for me to read. That's the thing with books. ...they take us back in time or into the future. To lands across the ocean or out in space. If you're also looking to read more in 2014, I have a few recommendations to get you started. 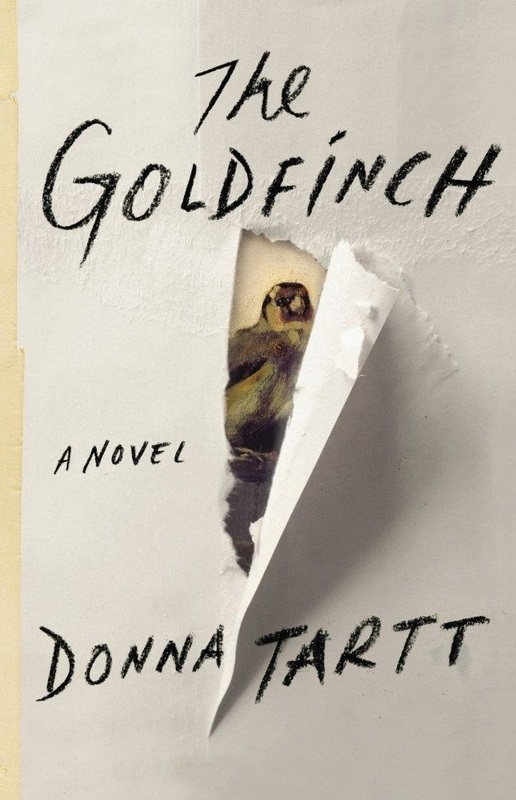 The Goldfinch by Donna Tartt is a big, juicy, ambitious novel that I could not put down. It was our last R.E.A.D. Bookclub choice, and it held me until the very end. Amazon named it the Number One Book in 2013! 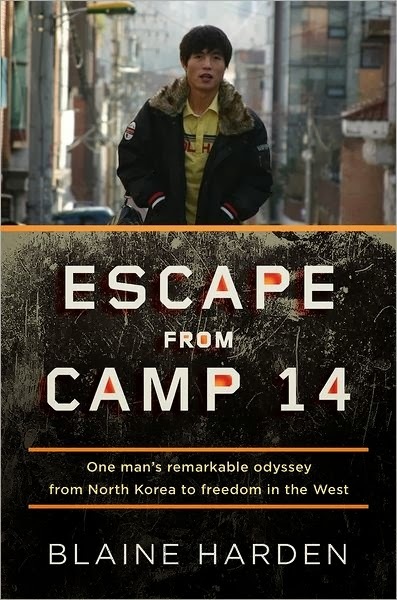 I just finished this amazing book about the only person born in a North Korean concentration camp who escaped and lived to tell about it. I normally do not read non-fiction, but this man's story of survival is amazing. I'm in the middle of this one. Another non-fiction, it's a book about ordinary people trying to survive in North Korea. It's a great supplement to the book above. This book is waiting for me to read. A Pulitzer Prize winning novel about, you guessed it, North Korea. And finally, this is our current R.E.A.D. Bookclub choice. 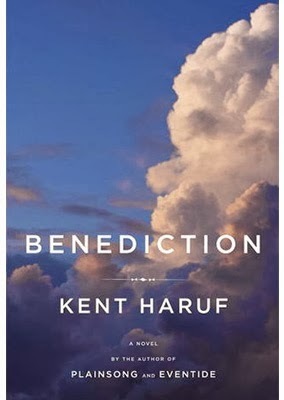 A book about ordinary lives in a fictitious Colorado town. I'm finding it very boring, but am hanging it there. Perhaps, the lives depicted here pale in comparison to the lives I'm reading about in "Nothing To Envy." Now I want to hear your recommendations. 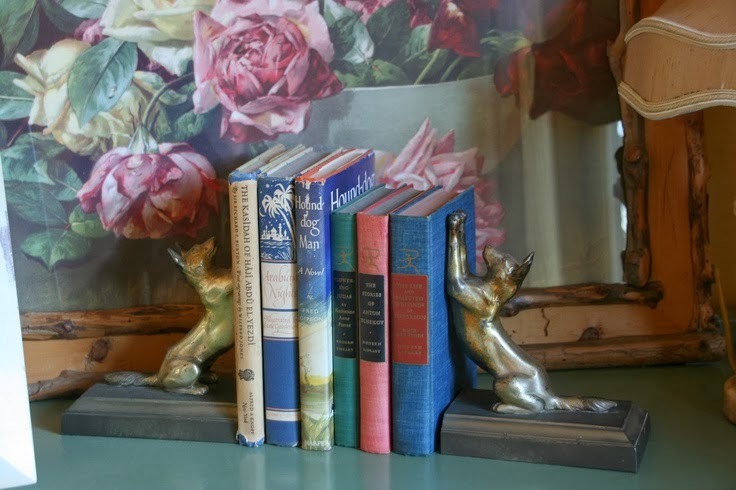 What books are on your nightstand, waiting to be read? Do you also want to read more books in 2014? Well then, let's do it! I've been an avid reader since I was a child. I grew up on a farm in the country and summers were very long for me so the weekly trip to the library while my mother was having her hair done was what got me through those long hot days. If you haven't read any of the Gillian Flynn books, I recommend them. Very intense. I am currently reading Monuments Men and a Daniel Silva novel, The English Girl. I am listening in the car to The Private Patient by PD James. I have a wonderful library nearby and I am never without a book to read, as you said it is one of life's great pleasures. I have started The Goldfinch, but have been pressed for time. I have actually cut way back on computer time because I love to read, and my online time was wasting too much reading time. You have some great quotes here -- love the one from Lemony Snicket! Books were my window on a bigger world when I was a child in a small town in Alabama, and I guess they still are. I doubt anyone is going to die, thinking "Gee I wish I had wasted more time on my computer!" I dropped out of my book club because I did not like assigned reading. 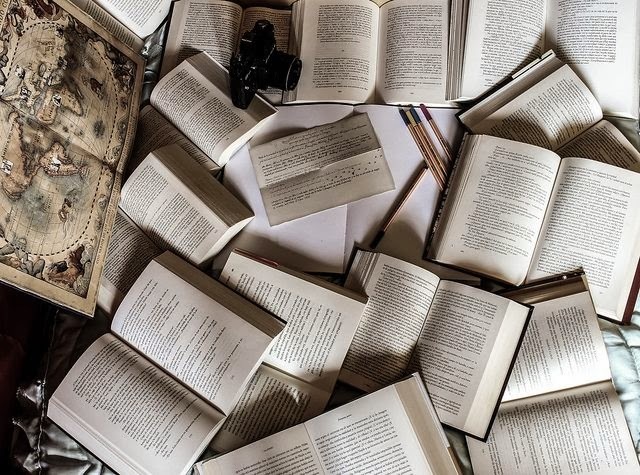 If a book bores me, or I just don't like it, I will put it down and maybe go back a time or two, but there are some I just throw in the towel. Half the time, at our book club, many had not read the books, they just came for the wine and the social aspect. Thank you. You've inspired me. As a child in Wilmington, NC, I remember the "Book Mobile" coming down our street once a week in the summer. Loved it more than the occassional ice cream truck. The big van was filled with books to tempt us to read in the summer...it worked! Love reading but guilty of too much computer surfing and taped shows on DVr. Used to be nothing good on tv, read a book. New bookclub last year got me back on track. Just read Pillars of the Earth, loooong but good. Find it's tricky to please all in the group, takes patience and diplomacy lol. "The man who does not read is no better off than the man who can't"
Delores, I've not read as much this year as usual. Like many others, time on the computer soaks up my time. My husband on the other hand reads almost constantly. I've not read The Goldfinch, but it is on my list for certain. A book I read some years ago that you might enjoy is The Calligrapher's Daughter by Eugenia Kim. It's set in early twentieth-century Korea and spans 30 years. Excellent historical fiction. 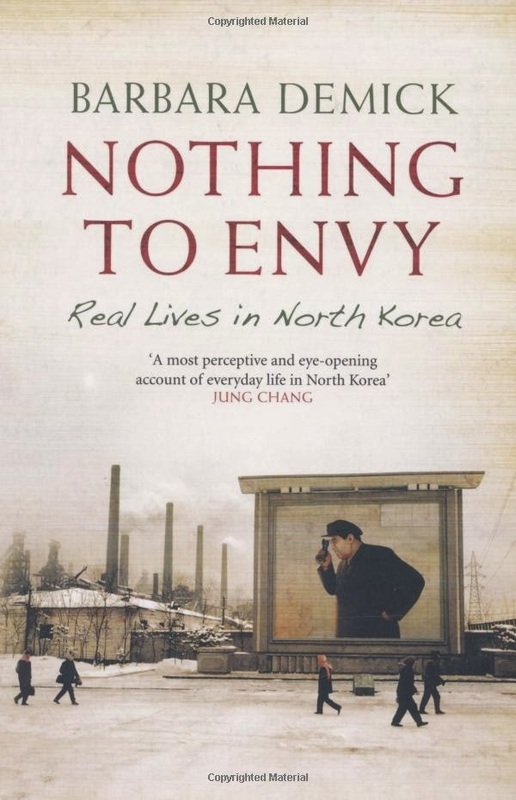 My husband read Nothing to Envy, Barbara Demick'snon-fiction on the lives of six North Koreans. Just started Looking for Me by Beth Hoffman. 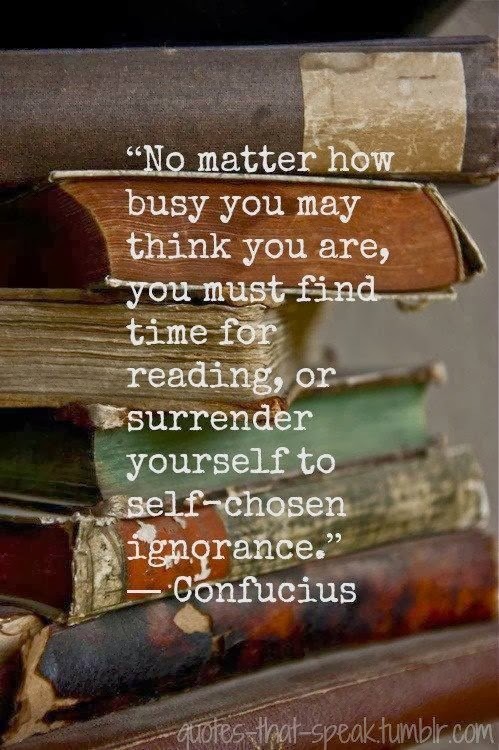 My goal is to read more in 2014. Thanks for the inspiration. Just read The Goldfinch, too. I used to read at least two books a week - last year, I just read one a week and felt really bad about it. I blame the access to TV on demand - I've been watching entire series, episode after episode, season after season! But hey, I'm enjoying it :) Have you heard of Little Free Libraries (if not, Google it!)? I started one in August, and it's been lots of fun. Life after Life by Kate Atkinson is a about as good as fiction gets. Time called it the best book of 2013 and they were not wrong. Started EarlyTook My Dog by the same writer is also excellent. I'm reading The Tenderness of Woves now for my book club - not sure if I will recommend it. It's moving rather slowly. I haven't read the ones you mentioned and will check them out. 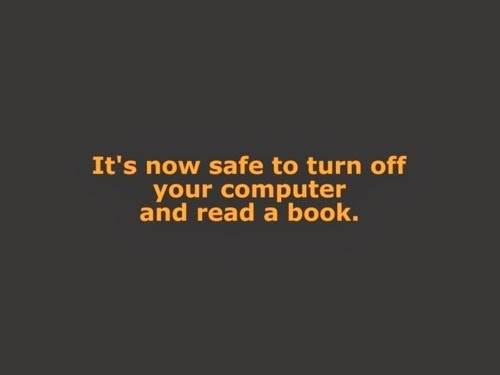 I LOVE to read and have happily been back at it as I am trying to curtail computer time. I've already practically eliminated tv! 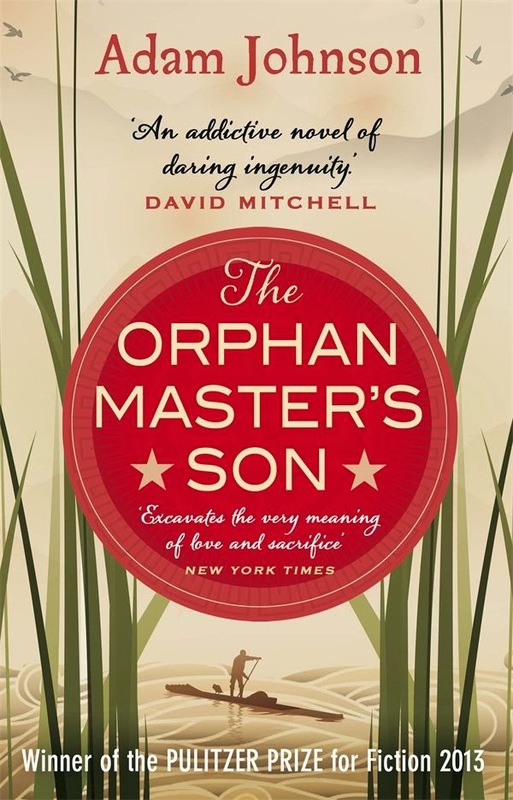 I have just finished the Orphan Masters son and it was an incredible, disturbing and fascinating read. Enjoy! I was always an avid reader growing up and well into adulthood. However, reading just does not hold my attention anymore. I am in love with my computer and the fact that it is interactive with others. It is just so much more exciting and I have met many new friends. That said...I do understand the importance of books. It is just not where I am right now. Thank you for the wonderful post! I highly recommend any of the four novels by Australian writer Kate Morton. Engrossing stories and beautifully crafted writing. I will certainly take advantage of your list and the recommendations of the other commenters. 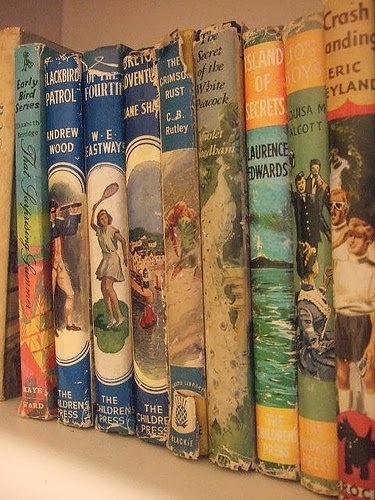 There's something about old(er) book jackets that just leads your imagination where it wants to go. Jackets today are mini movie posters. But I digress...oops. 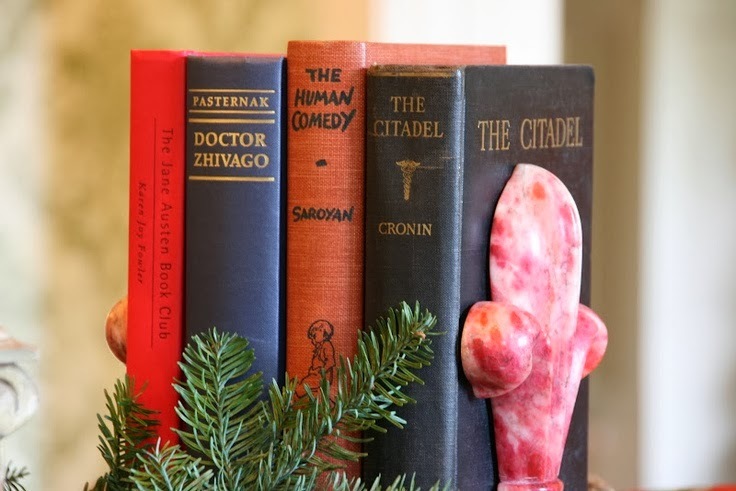 Our garden club reads a book every January as there's not much happening in the Chicago gardens at this time. Our current book, From the ground Up, by a local author, Jeanne Nolan. I picked this one up dreading a preachy book about organic gardening, blah, blah, blah. But I was zipping thru it to see what was next. I highly recommend this book as it touched on gardening & food choices but in a bigger way the dynamics of a girl who grew up to make big changes. Jeanne inspires me to get some dirt under my fingernails! I love your blog and your comments about reading more books for 2014 was also my new year resolution. I have collection of vintage and contemporary books and your post has inspired me and motivated me to start reading more.